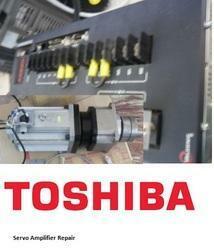 Star automations are one leading repair and maintenance services for Toshiba servo drives and Toshiba servo motors. We have a fully equipped workshop for repair of Audio equipment. We are authorised to Service AHUJA Radios equipments. 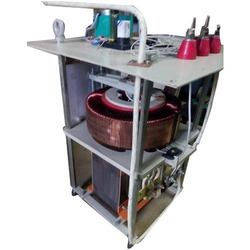 Our company has gained name and fame in presenting Servo Amplifier.